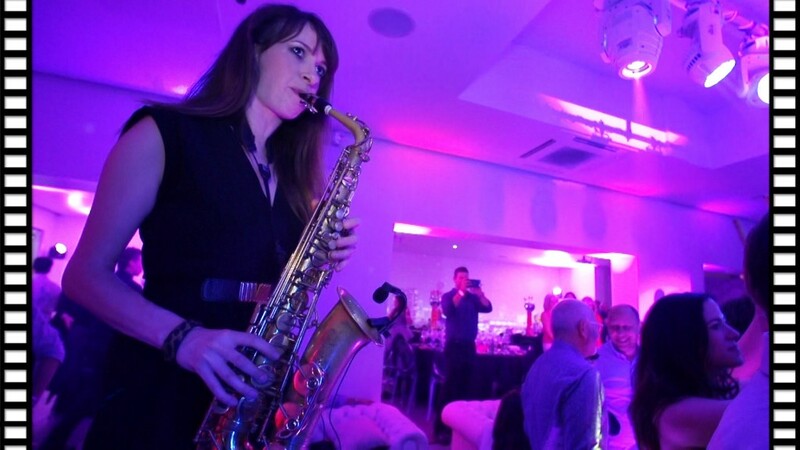 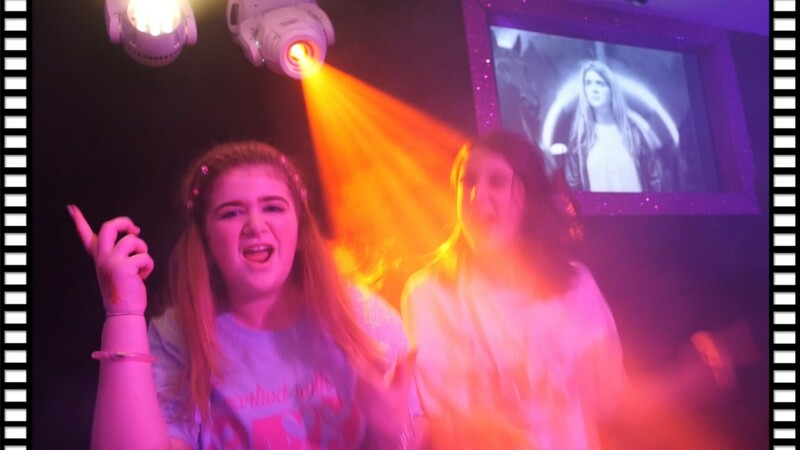 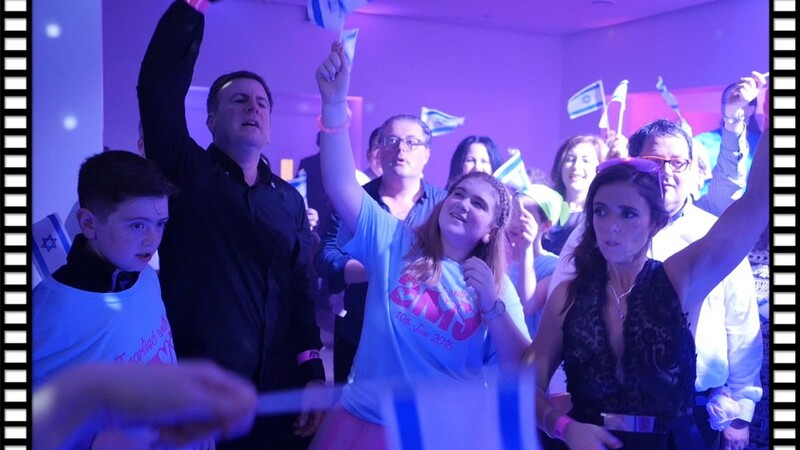 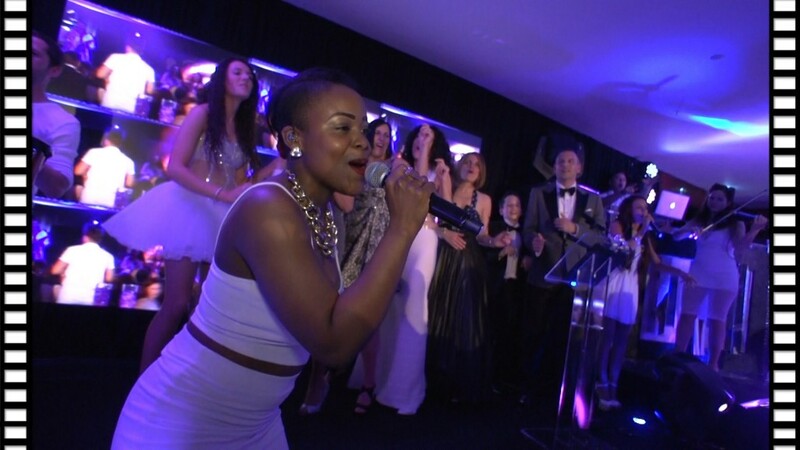 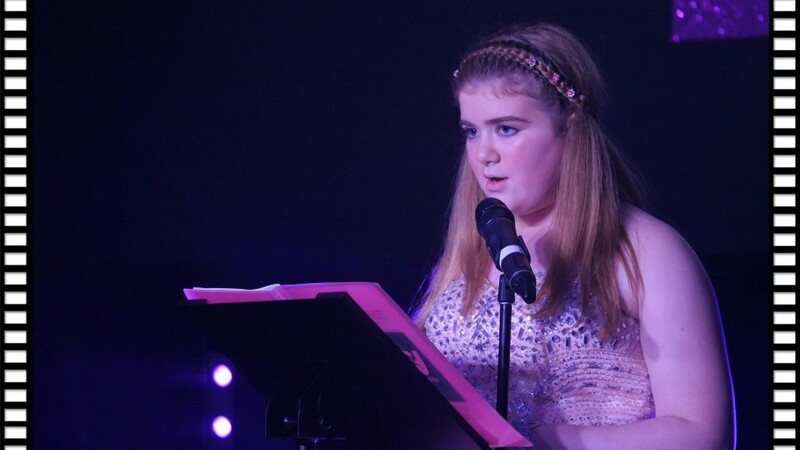 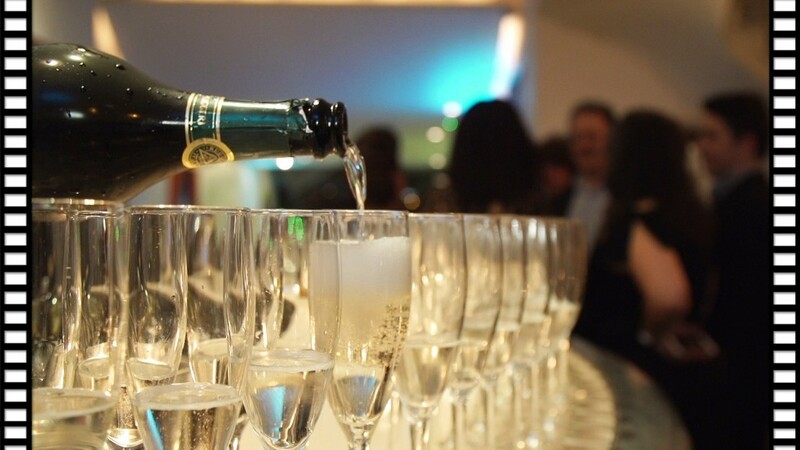 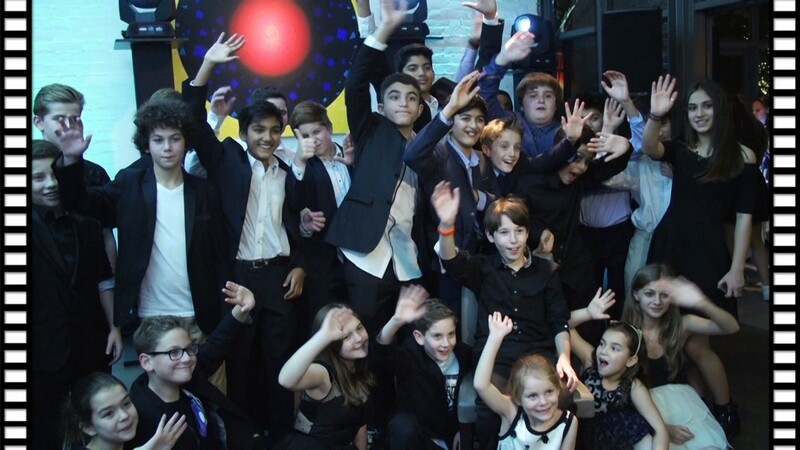 Amy’s Bat Mitzvah Party took place at the amazing new venue, Twenty @N20. 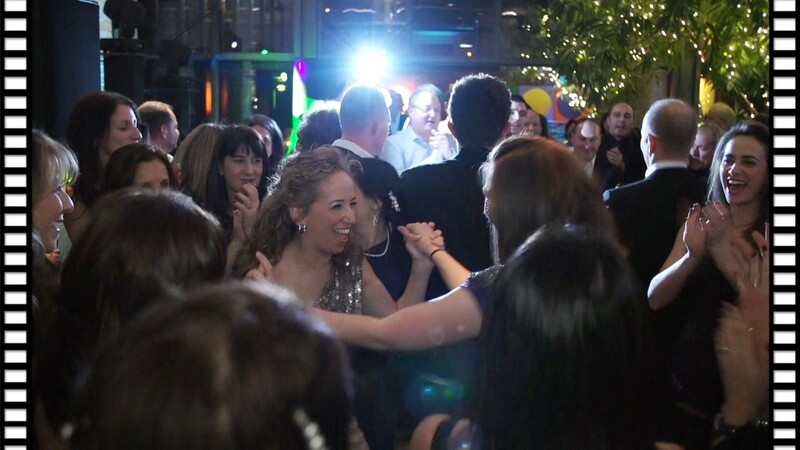 Yet again the crew at Uptown Events transformed and styled the venue into a space that Amy, the Bat Mitzvah girl, partied the night away with her family and close friends. 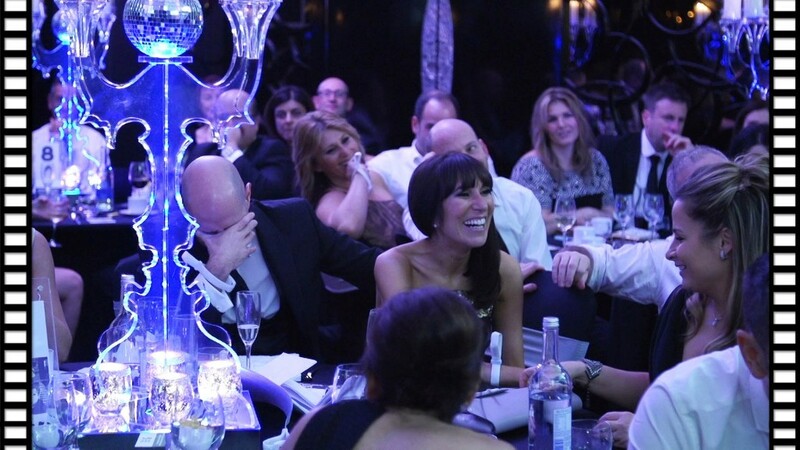 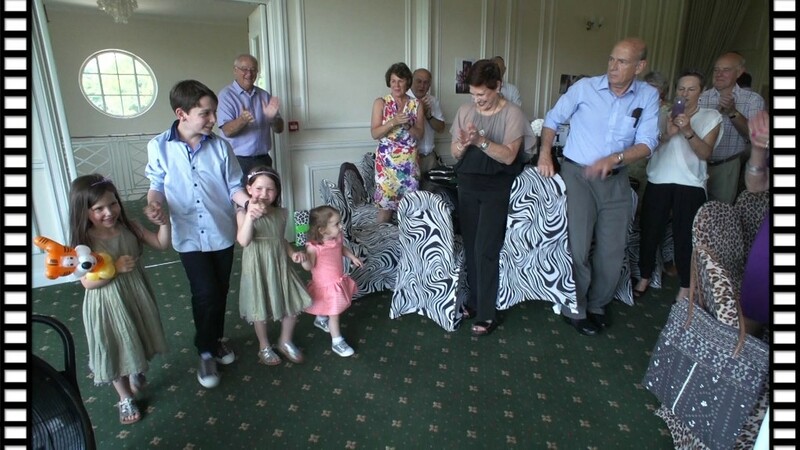 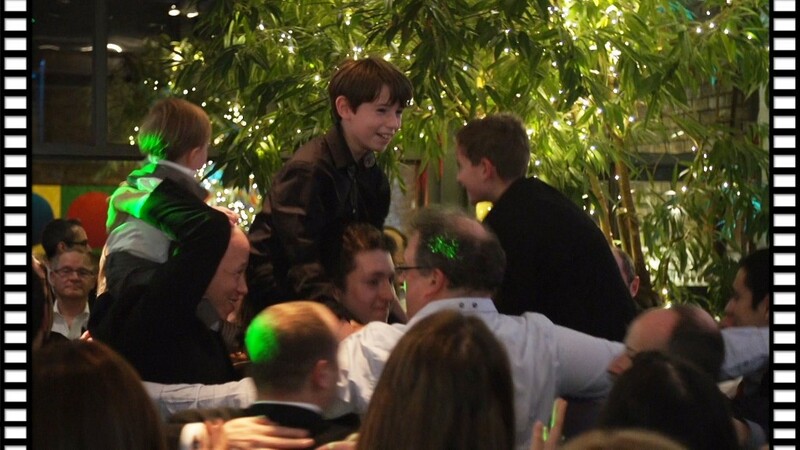 The atmosphere in the room was a non-stop celebration from start to finish. 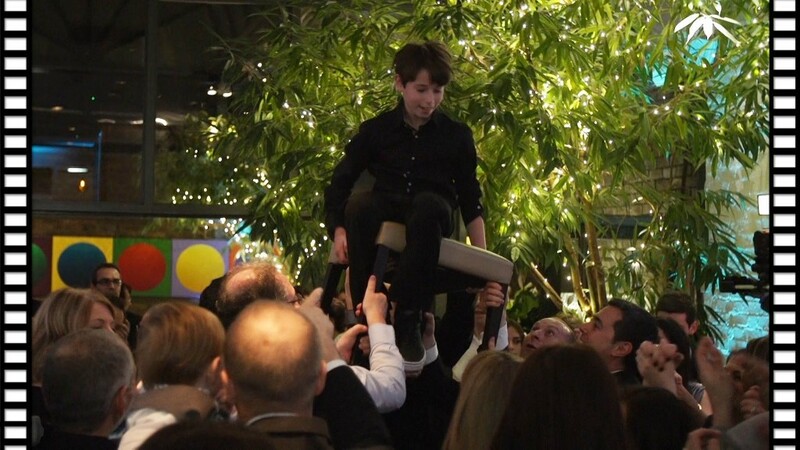 Frederick’s in Islington was the venue for Jed’s Bar Mitzvah Party. 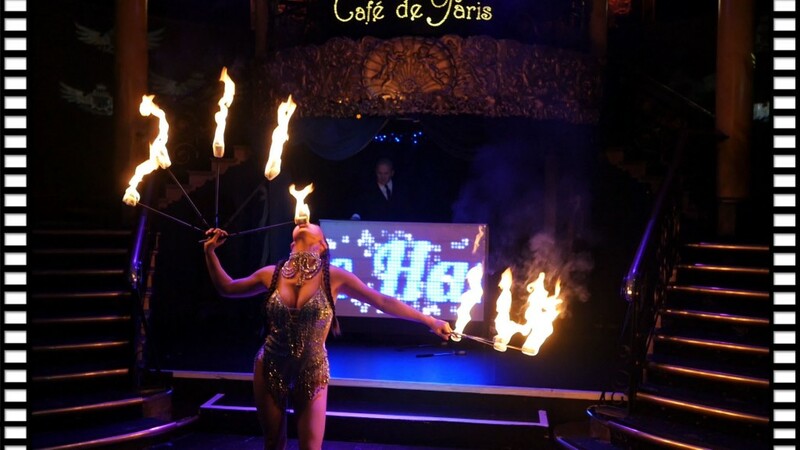 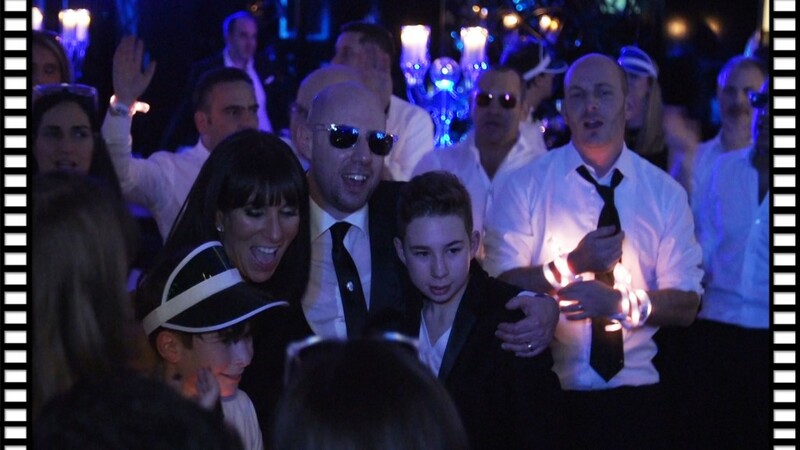 It was a pleasure working once again with the team at Uptown Events who, with the help of their entertainers created an atmosphere in the Club Room that began as soon as the Bar Mitzvah boy entered the room and carried on right through until the end of the night. 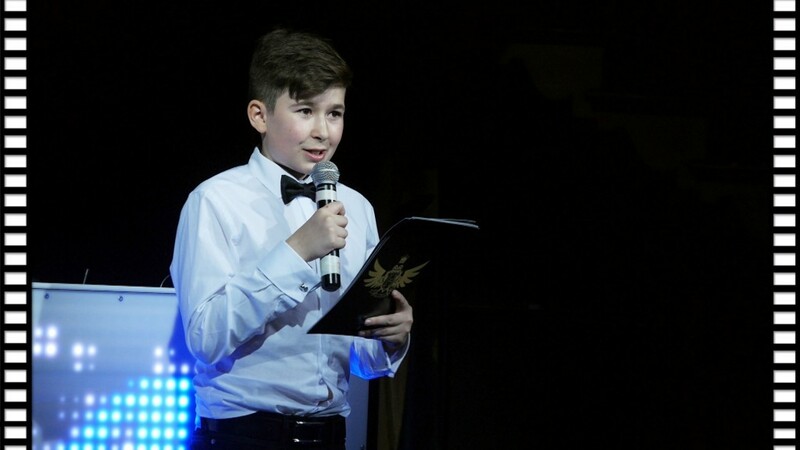 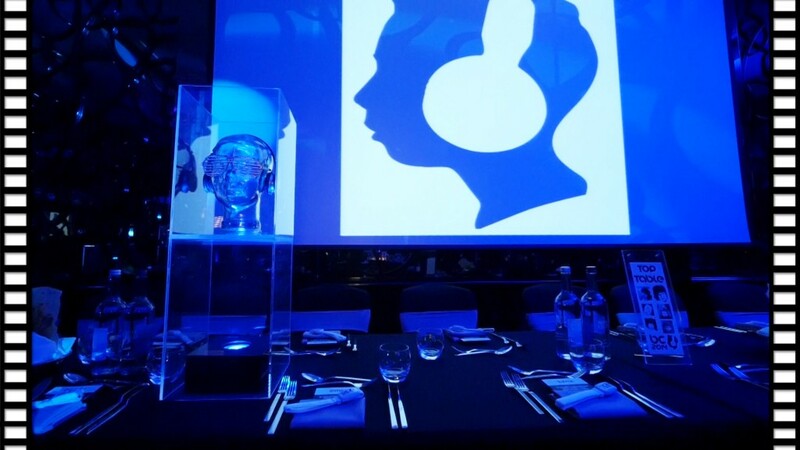 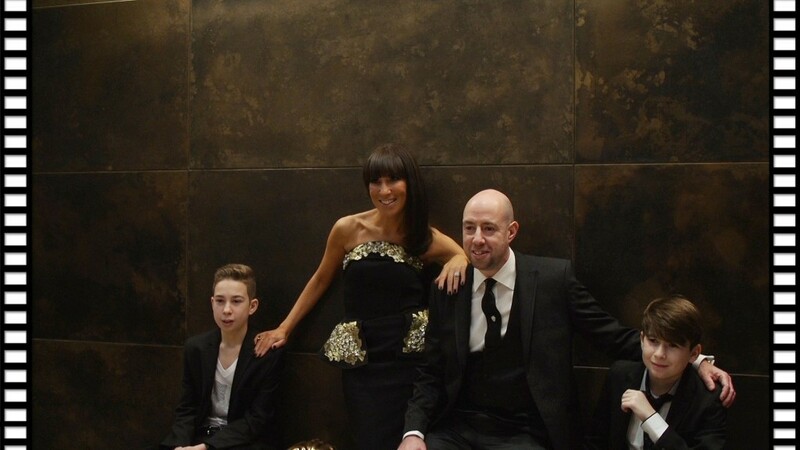 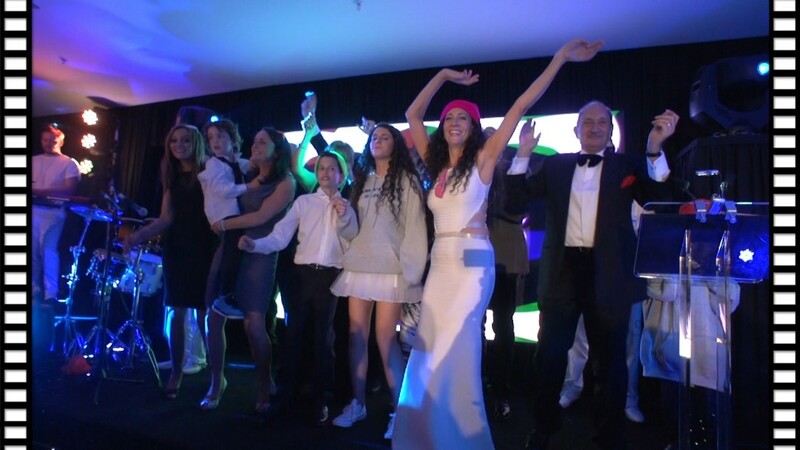 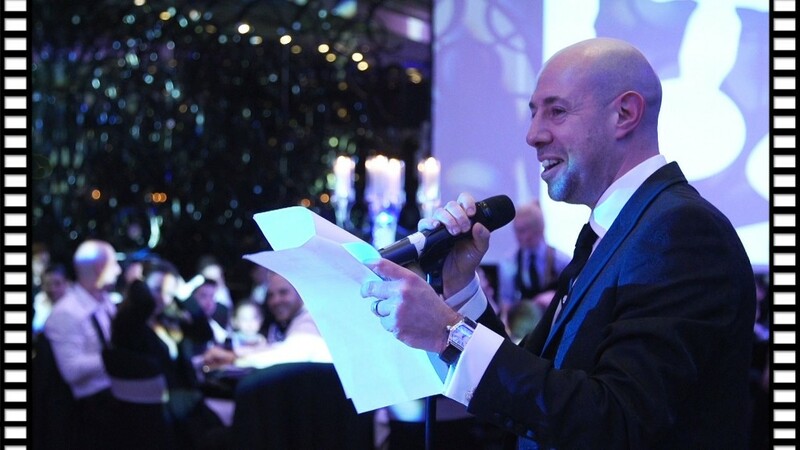 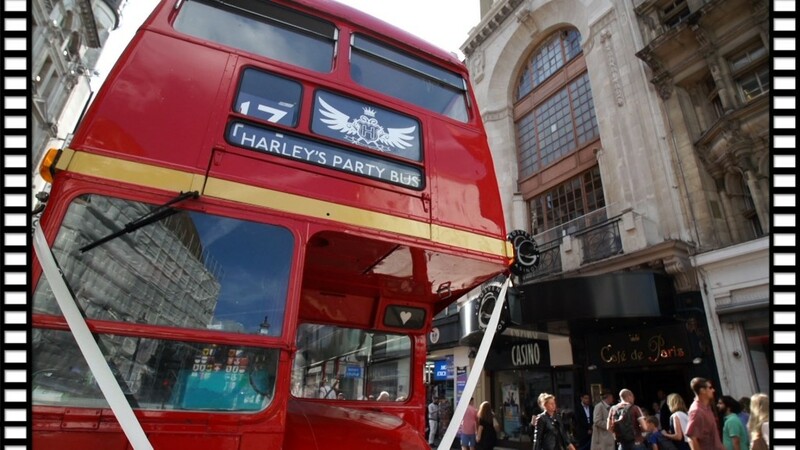 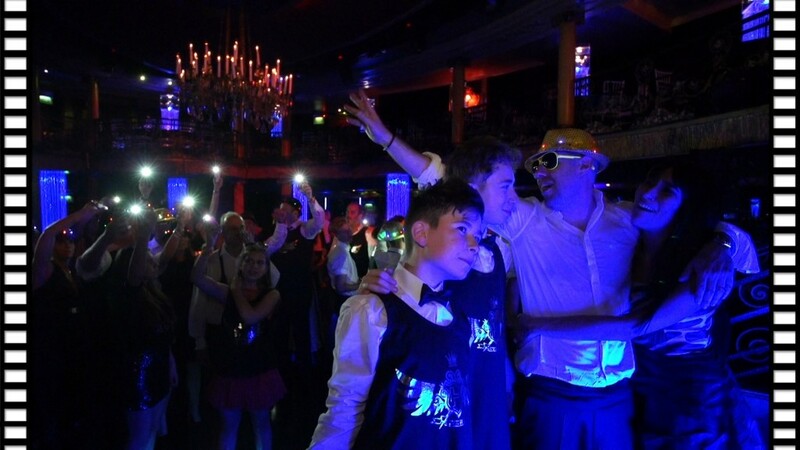 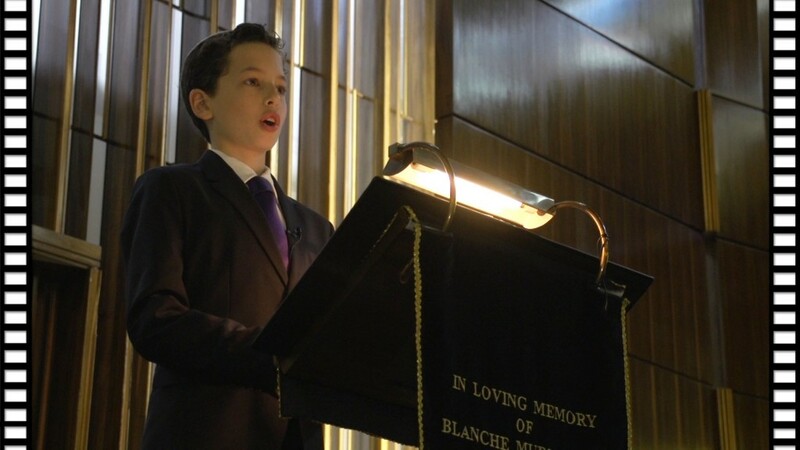 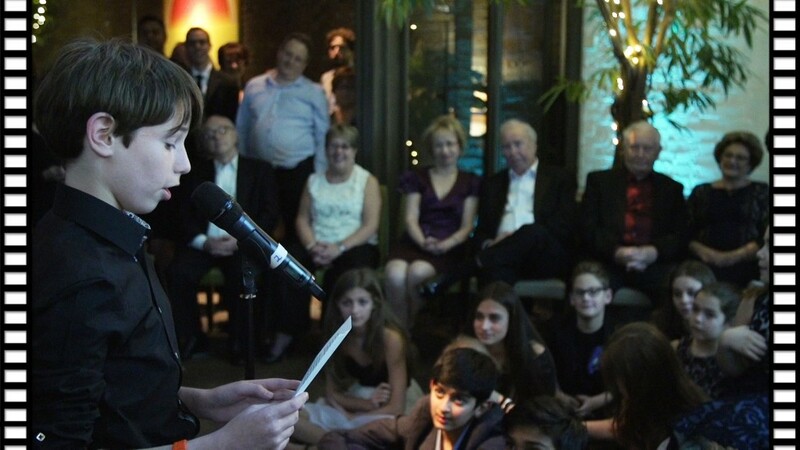 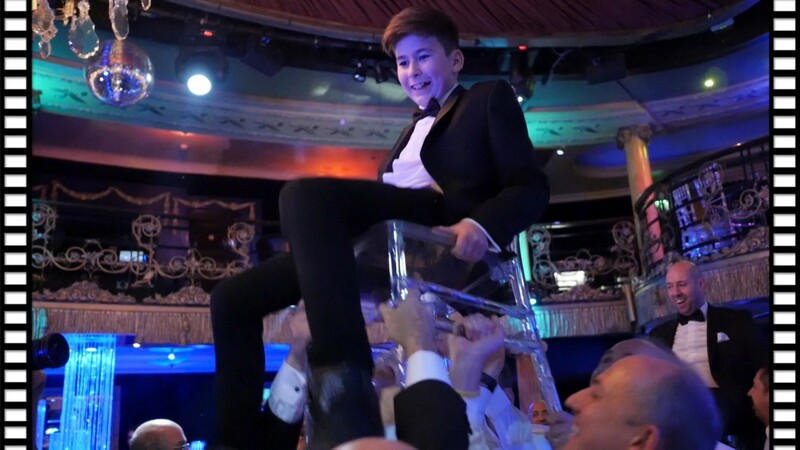 Brandon’s Bar Mitzvah reception took place in the Danziger Suite at the prestigious May Fair Hotel, London. 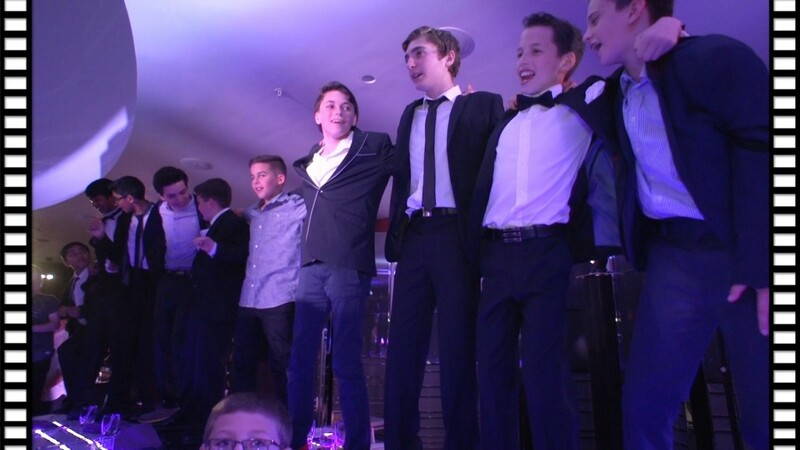 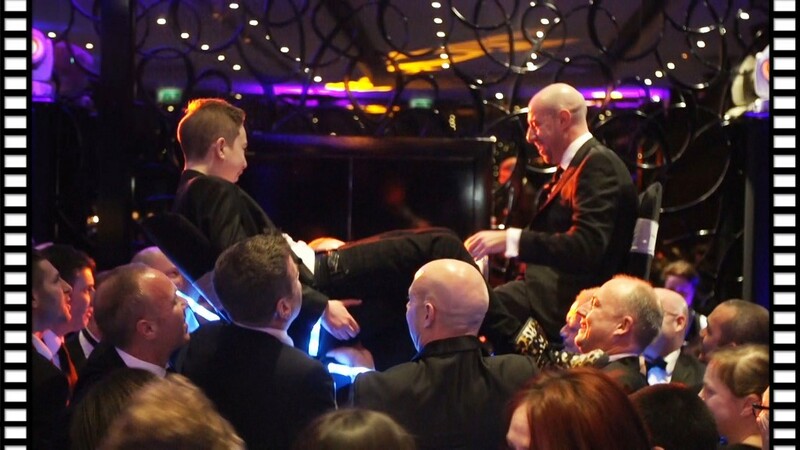 Uptown Events co-ordinated the whole evening and helped to create a party that the Bar Mitzvah boy Brandon will definitely remember. 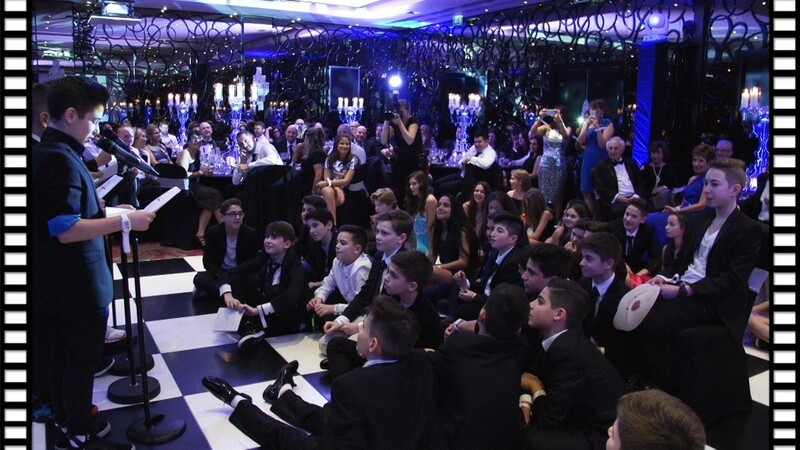 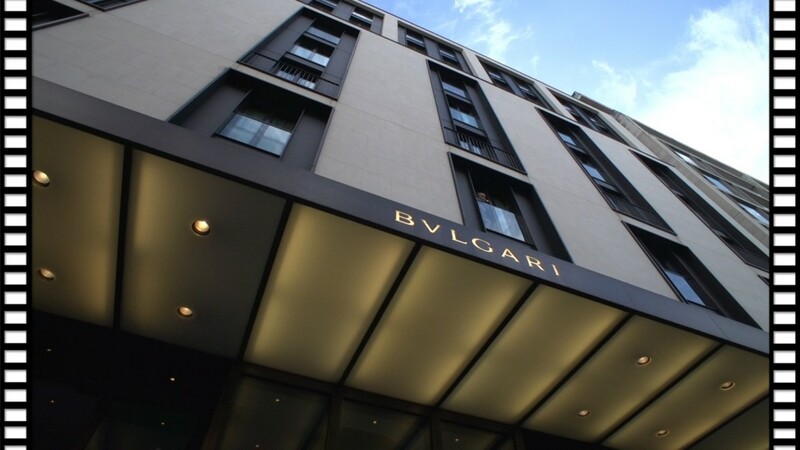 Zack’s Bar Mitzvah, Bvlgari Hotel. 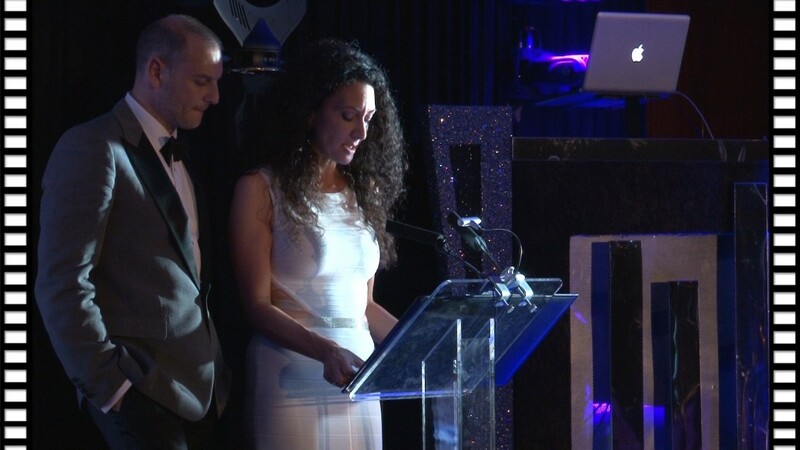 I just wanted to say a huge thank you for everything you have done for us over the past few months. 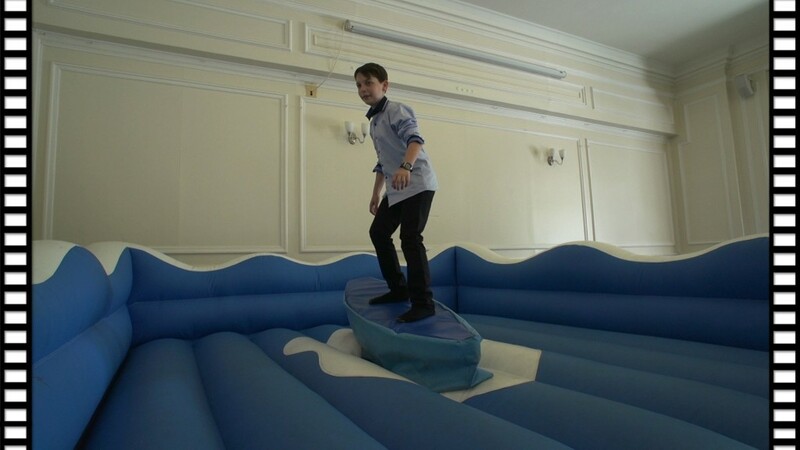 You are so professional and have been a calming influence on my hubby!! 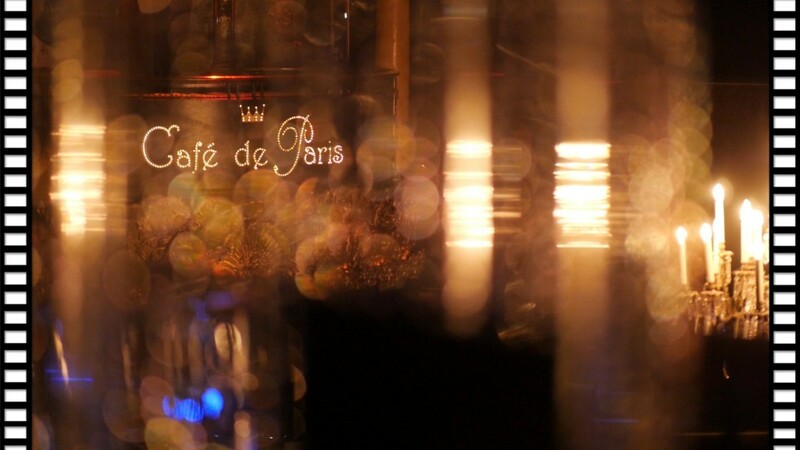 I know we have asked a lot from you, as always you have been a dream to work with. 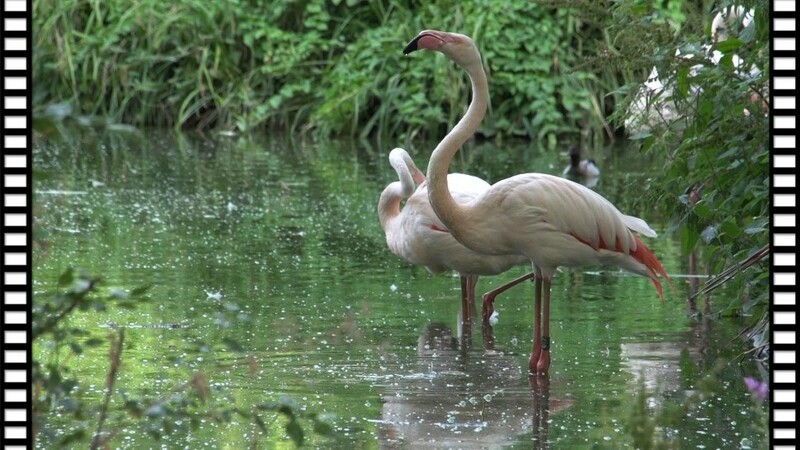 I have recommended you to all our friends. 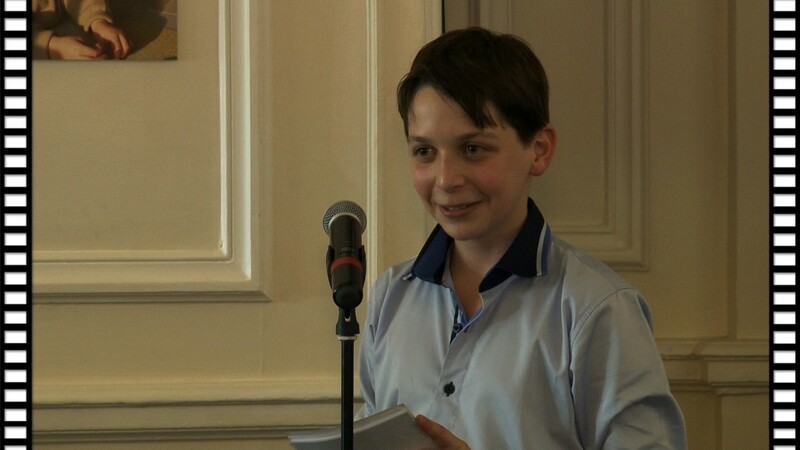 I’m already thinking when I can work with you next!! 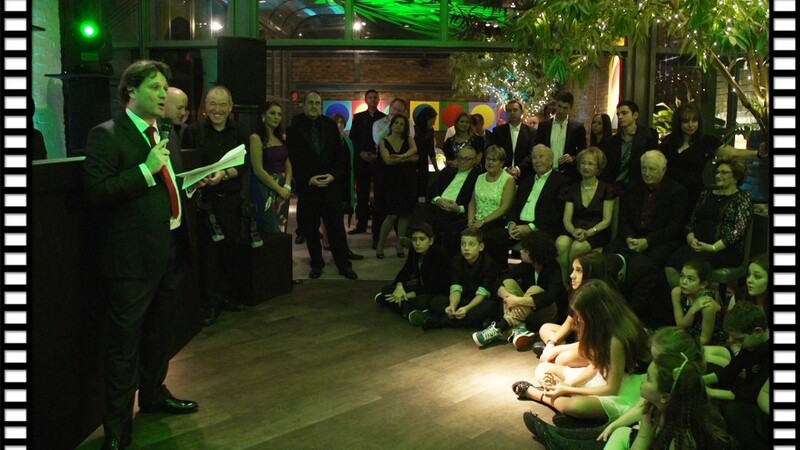 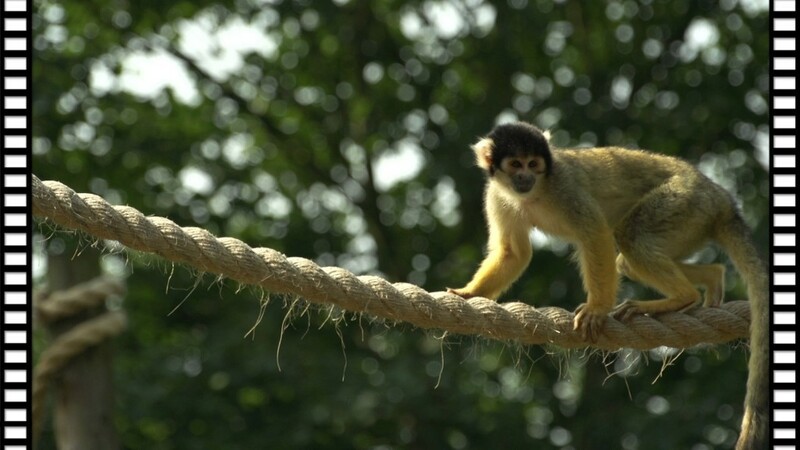 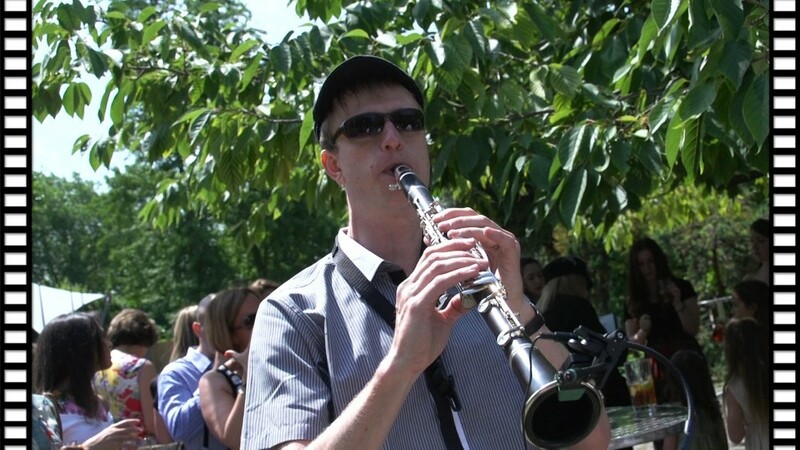 London Zoo was the location for Harry’s Bar Mitzvah. 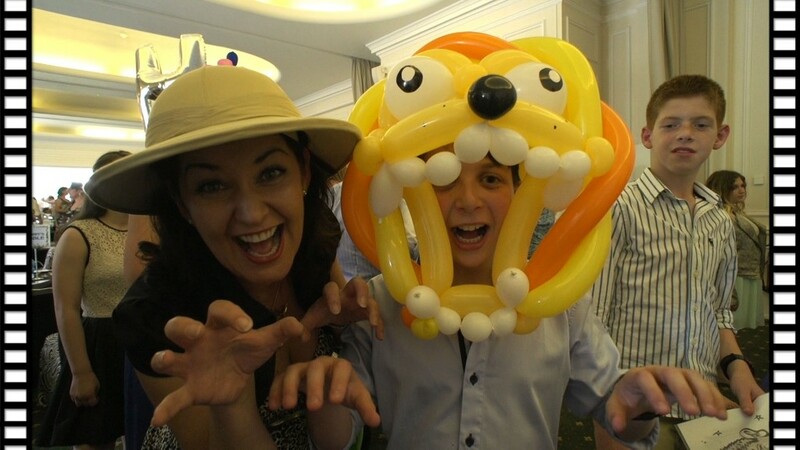 The luncheon was held in the Prince Albert Suite amongst a plethora of entertainment including the extremely talented and colourful Miss Ballooniverse, Memory Man, Daniel the Magician, Caricaturist, surfboard, scaletrix,photo booth and a classical musician!